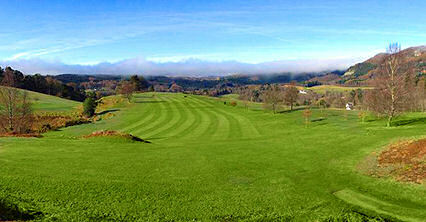 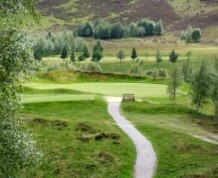 Dalmunzie Golf Club is situated in heart of Perthshire near the Spittal of Glenshee. 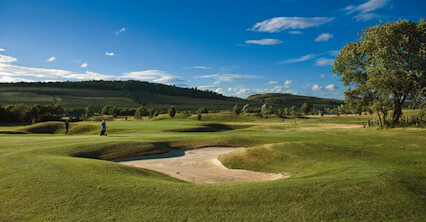 It is a nine-hole moorland course and is one of the highest in the United Kingdom. 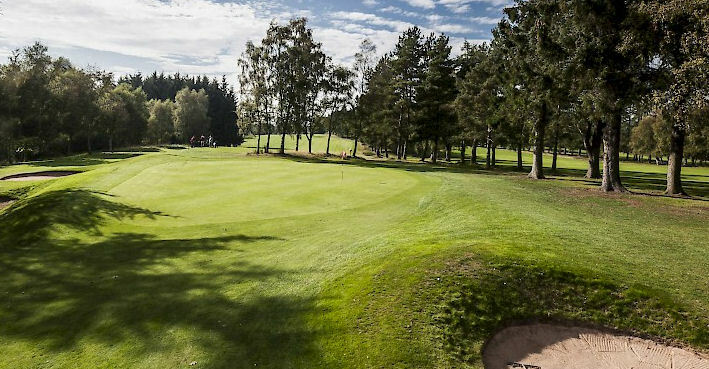 It is not long at 2, 100-yards and it is ideal for beginners and golfers looking to hone their skills, but expert golfers will still find some challenge here. 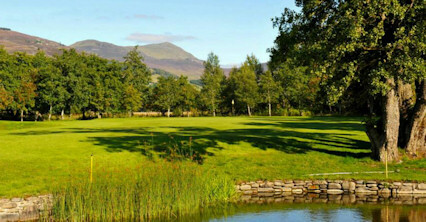 The views are spectacular as it is surrounded by mountains on three sides and its rural location in the heart of the highlands ensures that wildlife abounds on the course. 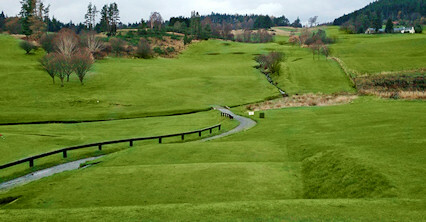 Deer, rabbits and even grouse run wild on the moors on and off the course. 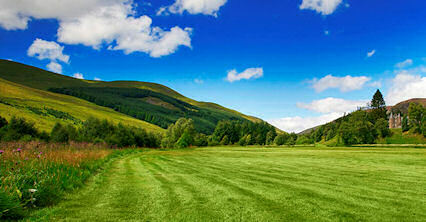 A93 Blairgowrie to Braemar Road, left at Spittal of Glenshee.